The NTE Suite is a revolutionary neurofeedback software compatible with multiple EEG hardware devices including the Mitsar as a first release. The NTE suite is the perfect fit for busy neurofeedback offices. After an evaluation, utilize simple to load protocols with transparent details to match client symptom presentation and QEEG findings. The NTE suite implements state of the art technologies to allow preset protocols and custom protocol development from 1 to 19 channels. 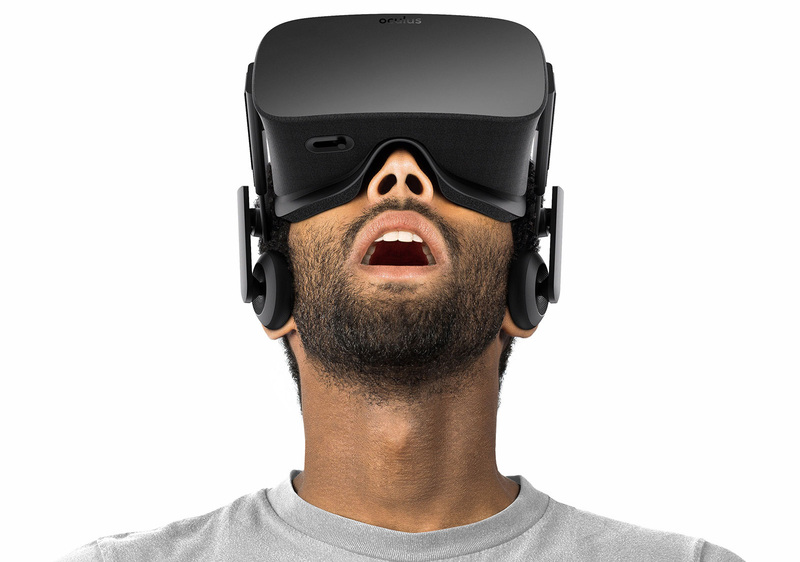 Exciting new games including high resolution graphics and virtual reality implementations create high levels of client engagement. Our unique two-layer log in system even allows a convenient solution for with technician level staffing unsupervised training (i.e. home use). The NTE Suite has Plug and play integration for Mitsar-EEG 201. The experience guides you from sensor connection to the actual session. The interface includes impedance check and signal quality tools. You can visualize real-time display of training parameters, thresholds and EEG. Displays include raw EEG and frequency spectrum displays. Includes manual and automatic threshold calculations. 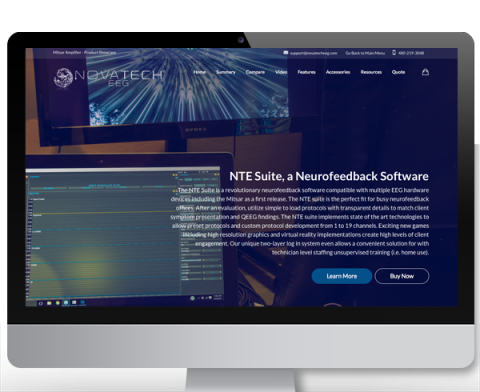 Order the NTE Suite Neurofeedback Software Today! Nova Tech EEG provides their Customer’s with free technical support for NTE Suite, Mitsar Amplifiers, accessories and WinEEG & EEGStudio Software. We will also help our customers with the initial installation and software settings. Technical Support is available Monday – Friday from 9:00 am through 5:00 pm MST (Arizona) by calling (480) 219-3048 or sending an email to support@novatecheeg.com. Minimum Requirements for your NTE Suite, Neurofeedback Software.